Home» Products» ONE O RING for ITW PASLODE #403992 CYLINDER HEAD O-RING Lowest COST! 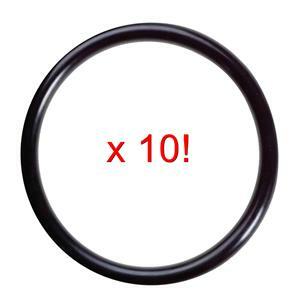 ONE O RING for ITW PASLODE #403992 CYLINDER HEAD O-RING Lowest COST! 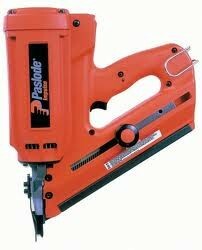 One Cylinder head O ring for the Paslode 900420 Cordless Impulse IMCT framing nailer. Paslode part numbers for the o ring is 403992. TRACKING is only provided on Express Mail and Priority Mail shipments. Please take a few minutes to review the item you have purchased once you recieve it, and then logon to your account to leave us a 5 star rating. Anything less than 5 stars we consider a failure on our end, so if you are not completely satisfied with this item after recieving it, please contact us and tell us why BEFORE you leave us feedback so we can make it right. Thank you for looking at our eBay items, we hope to have the oppurtunity to prove to you why we have earned our great feedback through same day shipping to support after the sale. Have a great day!